In this episode of Emeril Live, Emeril Lagasse makes not 1, not 2, not 3, but 4 different recipes with our favorite ingredient BEER!!! BAM!!! 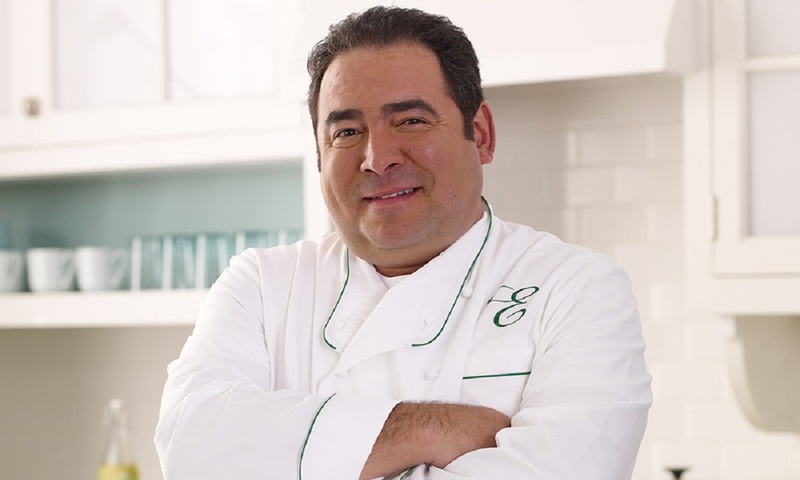 For more awesome Emeril recipes using beer including his signature beer braised rabbit, check out his website or YouTube channel. As if beer wasn’t already awesome enough on its own, mix it in a cocktail for even more deliciousness. You love fish and chips! So do we! Now make them at home with these great tips! And adding a little beer to the batter makes them that much more delectable. Watch this video to learn how to make Radd Cooking’s Sriracha Guinness Chex Mex!